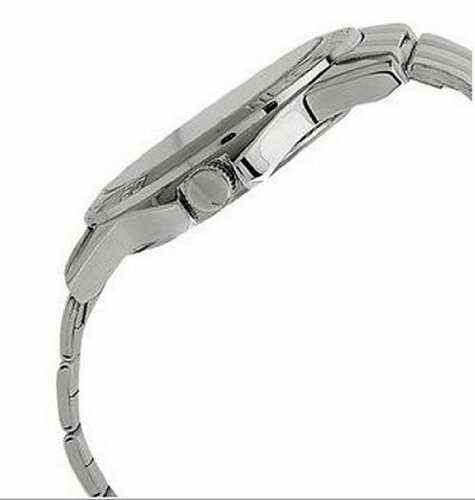 Formal or casual, the Sonata Analog Black Dial Men’s Watch is perfect. You’ll team it with your jeans and t-shirt or a 3-piece suit. 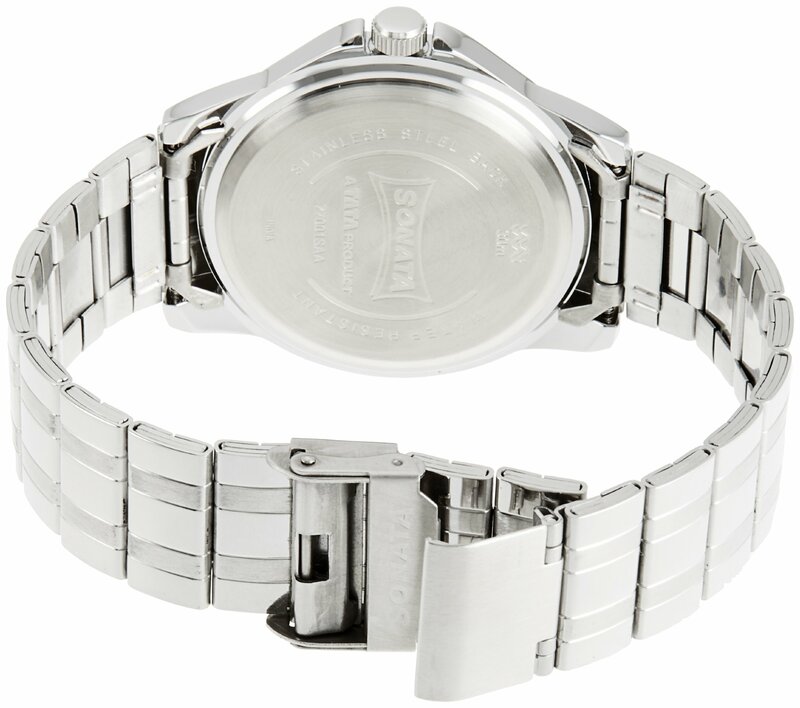 This Sonata analog watch has a silver colour band so as to add to its elegant look. 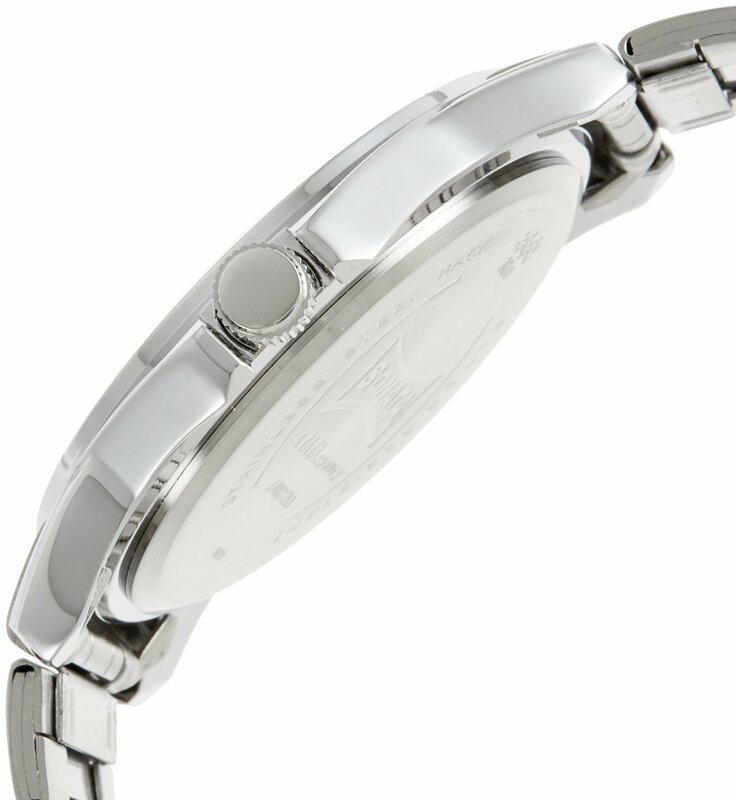 It includes a silver dial and a blue design, giving it a sporty touch. 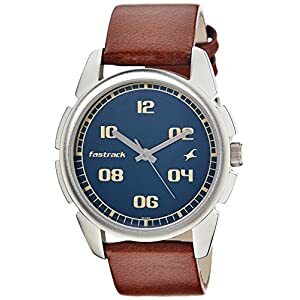 Matching this blue design is the seconds hand, which could also be in blue. 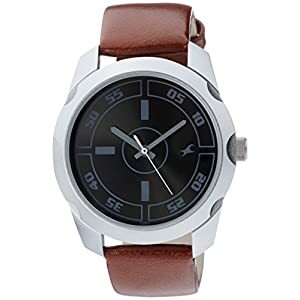 This watch has Arabic numbers as hour markers and in addition has smaller number as minute markers. 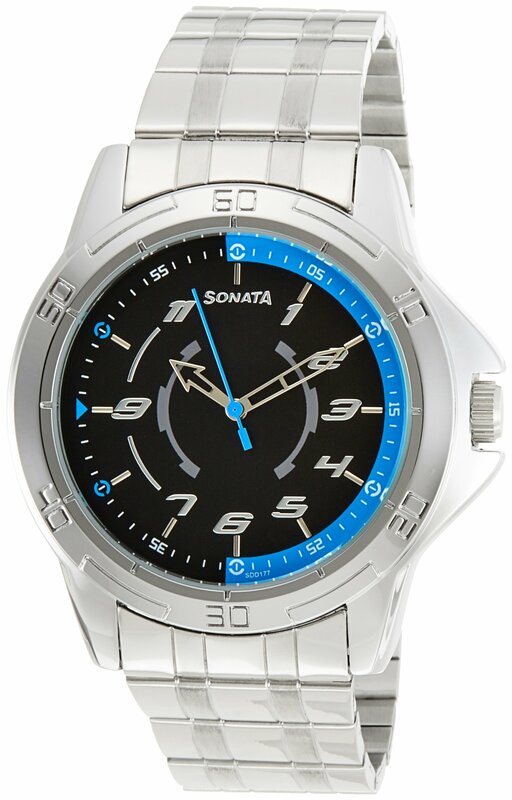 With quartz movement, this Sonata men’s watch displays accurate. It has a fold-over with safety clasp for a comfortable fit. 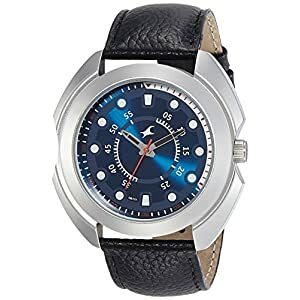 This watch offers water resistance to a depth of 30 meters to prevent damage in case of accidental water spill or even as you’re having fun at a beach or at a pool party. 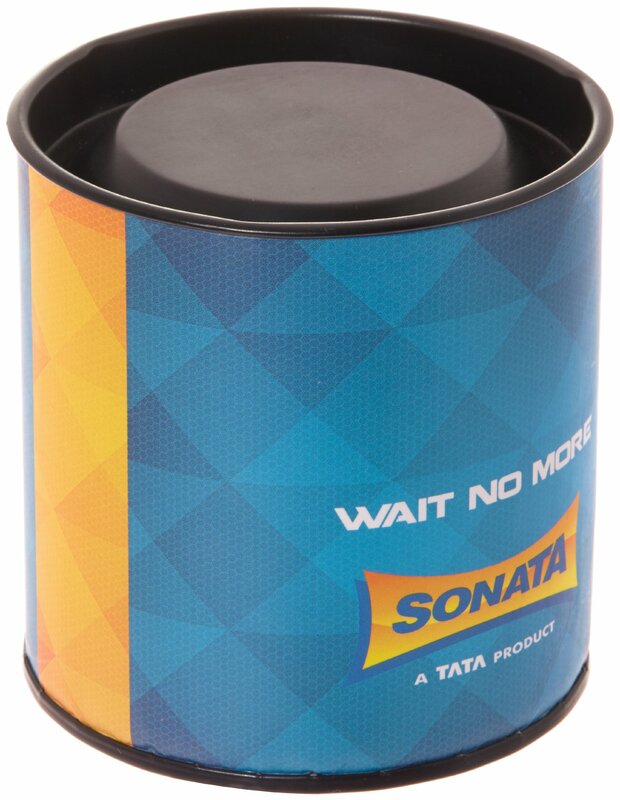 Sonata is part of Titan industries and one of the vital successful watch brands launched by Titan. 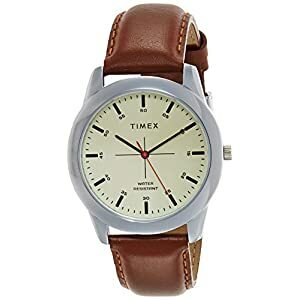 With competitive pricing and attractive models, this watch manufacturer has over 50 million consumers in as low as 14 years.